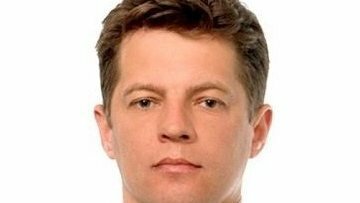 Ukrainian journalist Sushchenko to serve sentence for espionage in Kirov Region | Russian Legal Information Agency (RAPSI). MOSCOW, November 7 (RAPSI) - Ukrainian journalist Roman Sushchenko convicted of espionage will serve his 12-year sentence in a prison in Russia’s Kirov Region, according to a statement published Wednesday on ex-attorney Mark Feygin’s Facebook page. The Moscow City Court convicted and sentenced Sushchenko in June. In September, the Supreme Court of Russia upheld the prison term.